Director Michael Schultz is scheduled to be present. In his book Hip Hop America, music critic Nelson George writes “ … there was no doubt in my mind that hip-hop was a coming cultural force. 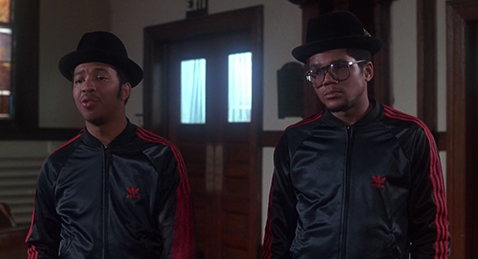 In 1982 this was far from conventional wisdom.” If in 1982 the staying power of hip-hop was not yet known, then Michael Schultz’s 1985 Krush Groove serves as filmic oracle for the enduring nature of America’s most popular musical genre and the characters within it.